Today, the supermarket has a whole section dedicated to the different type of teas. 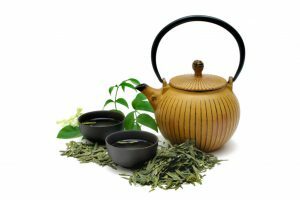 Green tea, black tea, white tea or any other fragrance tea is something we all love to taste. 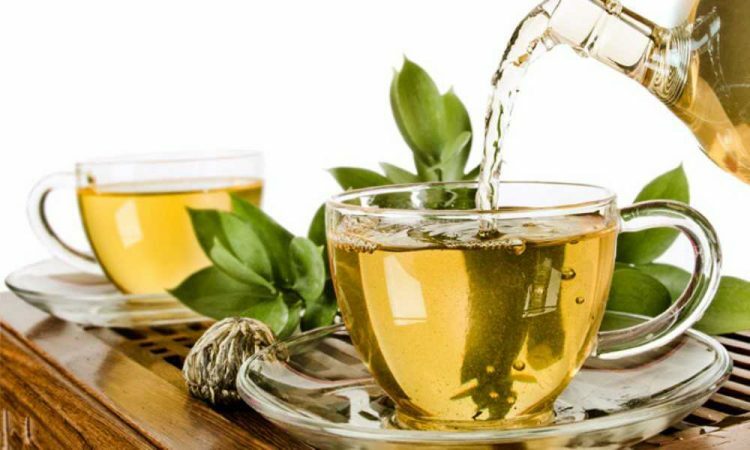 But among the cluster of all the herbal teas, green tea is the healthiest option. 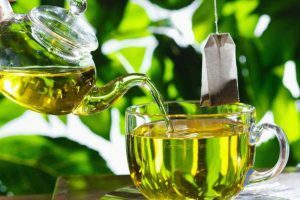 Research shows that a cup of green tea will boost brain function. 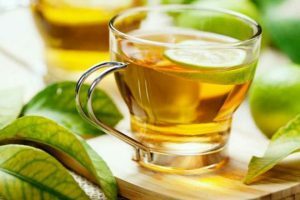 It can enhance mood, aids in weight loss and stimulates metabolism. It also prevents heart disease and cancer. In other words, it improves your healthier lifestyle. 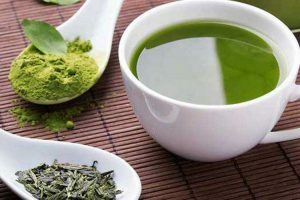 Are you tired of drinking bland and bitter green tea? You’re not alone. 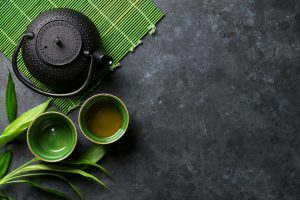 But there are plenty of green tea blends that might appease your palate, one of which being theTazo Zen Green Tea K Cups. As a brand of teas developed by Starbucks. You’ll appreciate the vibrant flavors that will envelop your mouth with every sip. Consider the disadvantages, features, and health benefits Green Tea K-Cups. Each pack contains high quality of green tea designed for Keurig Brewers. This tea is perfect to enjoy during the morning, afternoon, or in the evening after dinner. The easy to use K-Cups can put inside of your Keurig brewer. And after a push of a button, you have a steaming cup of tea waiting for you. This is much simpler when compared to brewing a pot of tea with a traditional kettle. 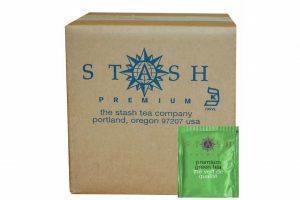 One of the most notable advantages of this Tea, is they have a mild yet refreshing flavor. This would be a great change of pace from traditional tea brands. You’ll be able to notice mint, lemongrass, and green tea every time you take a sip. 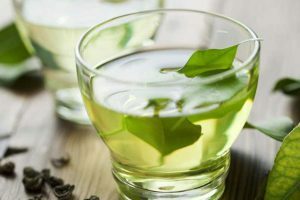 This particular type of green tea derived from whole green tea leaves. You’re going to experience the amount of antioxidant boosting properties. You’ll begin to notice signs of healthier digestion. It is a relieving beverage to enjoy when dealing with a sinus infection or cold. Different bitter flavoring is one thing that many people appreciate about the Tea. 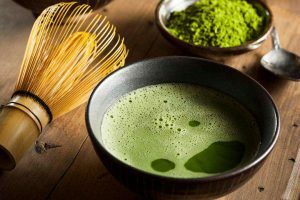 This is one of the main reasons about why people opt for green tea supplements. You can finally enjoy your daily dose of caffeine, catechins, and EGCG. If you have a particularly sensitive palate. One of the disadvantages of this tea is its overwhelming mint flavor. Although this may make the tea refreshing to some. It can take away from the citrus notes in the flavor. Forcing it to taste more like mint tea than an invigorating green tea. When it comes to using the Keurig. Older models have the tendency to brew the water far too hot for beverages such as tea and hot cocoa. This can lead to the tea leaves burning as they are steeping in hot water and destroy the true flavors of the tea. With the combination of lemongrass, spearmint, and lemon verbena leaves. 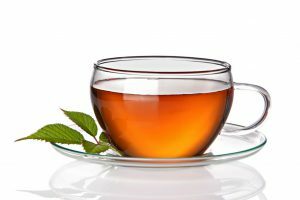 This tea blend offers a calming and soothing sensation with a mild and refreshing taste. For added convenience, all you have to do is pop one of the K-Cups into your Keurig brewer. Then allow the machine to create a hot cup of tea within a matter of minutes. You can use Tazo Zen Green Tea for cold and hot brewing without compromising its flavor. This is one of the differences between the other types of green tea. In comparison to traditional tea bags that use “fannings” whole leaf tea helps to hold in more flavor. Fannings are the small pieces of tea dust. 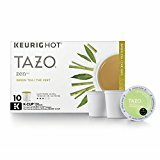 This helps to make the Tazo Zen Green Tea K-Cups far more flavorful and enjoyable. Also, whole leaf tea retains more healthy properties than fannings. Which helps to add to the healthy nature of the tea. It is important to compare different brands to each other to make the perfect decision. 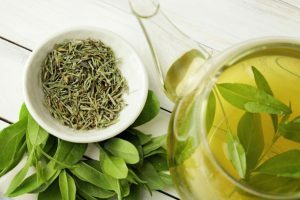 To ensure you’re buying the right green tea for flavor and for health. 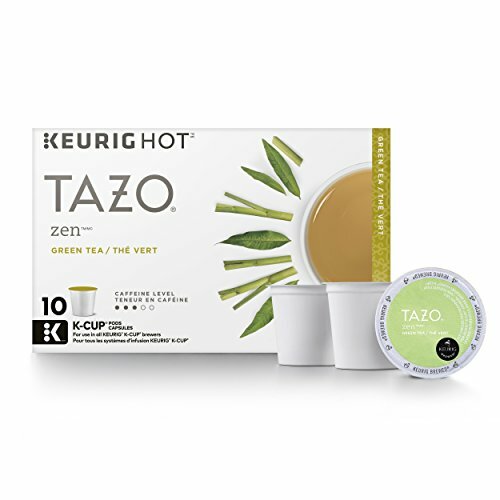 When compared to another popular brand Twinings, the Tazo Zen Green Tea K-Cups blend outperforms in flavor, convenience, and health benefits. Unless you’re the type of person that enjoys bitter green tea. Tazo Zen offers a blend of unique ingredients designed. To make your tea pleasurable, soothing, and more appealing than ever before. The Twinings Green Tea comes in K-Cup format as well. But to make it the way that you like it, you might find yourself reaching for sugar and milk. Yet, the Tazo Zen tea is phenomenal for adding the perfect amount of sweetness. And subtle flavoring without any artificial sweeteners and additives. Above all else. Considering the Tazo Zen have lemongrass, lemon verbena leaves, and green tea. And you’re going to experience more health benefits than with a traditional whole leaf tea. Lemon is great for removing toxins from your body. Promoting the healthy growth of hair, skin, and nails. At the end of the day. There are plenty of people who believe that a cup of tea is of tea. But they haven’t had the ability to try the Tazo brand, which offers far more benefits than a traditional blend. With their unique combination of flavors. it’s not only a warm beverage that you can have in the morning to wake you up. but it’s something delicious that you will start looking forward to. With its unique combination of flavors and its warm and inviting smell. it will invigorate your senses with every sip. Also, its minty aftertaste is phenomenal for soothing your throat and sinuses. while dealing with an illness helping to make it one of the best green tea varieties on the market.